Akbar&Armaghan (Gorgan, Iran) on 17 November 2014 in Landscape & Rural and Portfolio. 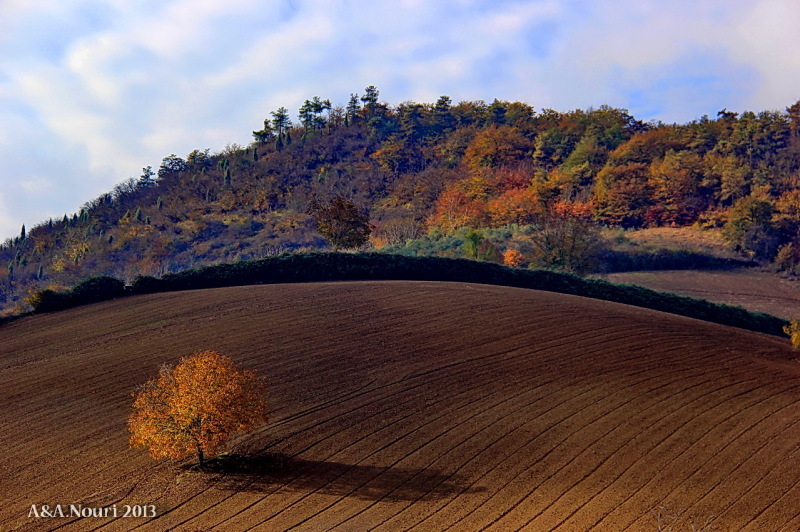 Beau graphisme et belle couleur automnale ! .............la terre est ronde !!!! Nice graphics and beautiful fall color! ............. the earth is round !!!! Image magnifique! j'aime beaucoup la perspective du champs. Lovely colors in this image. Quel champ quel arbre rond dans la courbe et ces tons grandiose. i love the isolation of the foreground tree. very nice tree shadow.